Hello Friends! 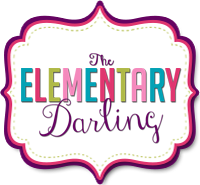 It's Erin from The Elementary Darling, and my peachy friends and I are sharing our favorite new ideas to get you through the month of April! Today I am here to share four of my favorite FREE poetry apps! I teach first grade and I was searching for the perfect app for younger students to learn about poetry. Thankfully, I came across these wonderful apps from http://www.readwritethink.org/. They are available for ipad and android so they are perfect for any device. What I like about them is the fact that they are easy for the students to use and the app organizes the poem for the student! This app reminds the students to count the syllables, and provides a space for them to brainstorm words. This app provides the student with an example of an acrostic poem. It then leads them through a brainstorming session, and gives hint words for the acrostic poem. The theme poem app provides the students with different shapes. The shapes include sports, school, and other kid friendly shapes. The students choose a shape and describe that shape. This app also describes what a diamante poem is and takes the students through the steps to create a diamante poem. It even labels each line and what the student should include in the poem. All of these apps allow you to save them to the ipad, which would make them easy to save to your computer and print or email! This way, if you only have one device , the students could use this as a center or with a partner! 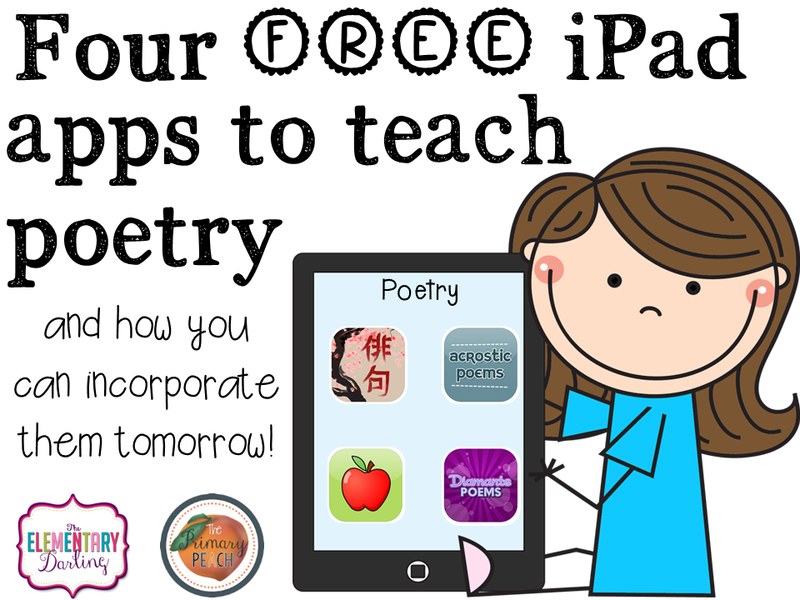 Another great resource for poetry apps is this post from Erintegration! 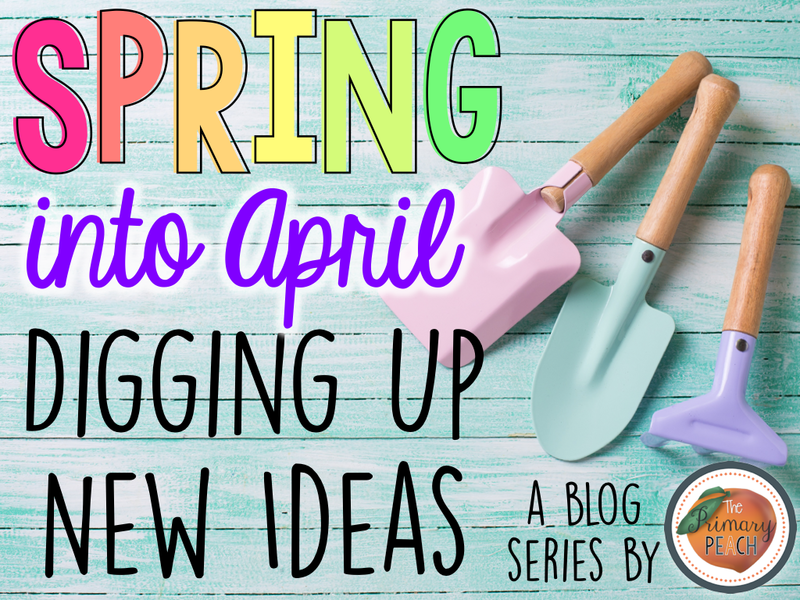 Stay tuned for more ideas this month from the Peach! And if you try any of these fabulous FREE apps, let me know! 1st Blogiversary Giveaway and FREEBIES! 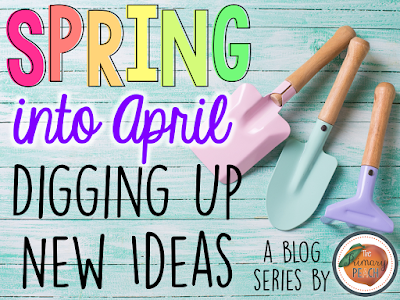 Spring into April--Even More Earth Day Fun!